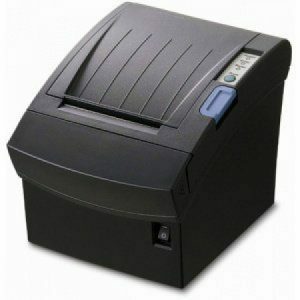 We offer the cheapest, best quality point of sale software in South Sudan(POS software in Juba). 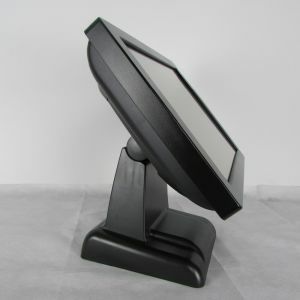 The best South Sudan retail point of sale system is a cost effective, feature- rich point of sale software that helps you increase efficiency and accuracy, lower operating costs and manage your inventory – overall tools that help business owners make smarter business decisions. This easy-to-use pos software in Juba South Sudan – retail point of sale system helps automate checkout, inventory tracking, customer loyalty, reporting, employee management and more. It has dozens of features in a package that is easy and affordable enough for independent retail stores and capable of sharing data between multiple stores. 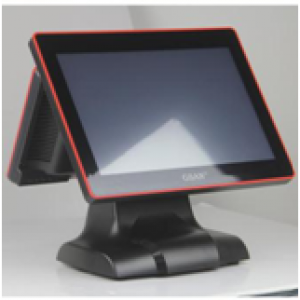 The pos software – restaurant point of sale system (touch screen based) provides fast operation, accurate order taking and detailed reports with an easy- to use interface. 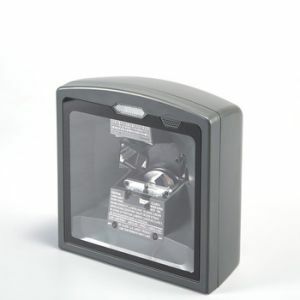 Table service and fine dining restaurants, fast food establishments, coffee shops, pizza parlors, cafeterias and all other types of restaurants will find the features they need within the package. 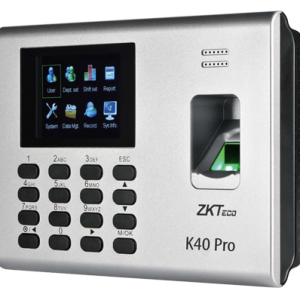 This point of sale software has dozens of features in a package that is easy and affordable enough for independent restaurants and capable of sharing data between multiple restaurants. In our pos software in Juba South Sudan the Web functionality enables you to monitor and control various business locations (such as stores or restaurants with a point of sale software) from any computer in the world with Internet access. Whatever the business or organization (Commercial, Government, Industrial or Non Profit), we can provide a suite of IT solutions specific to your industry. Be it a Restaurant, Professional service Office, Video Rental, Educational Institution, Hotel, Supermarket, Boutique, factory, Pharmacy, NGO or Social club, we implement solutions that help you gain critical insight and effective control of your business. 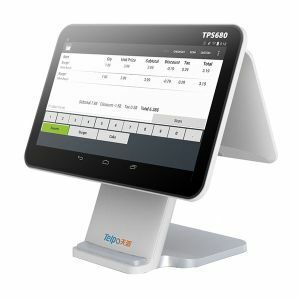 We also supply point of sale hardware: touch screen computers, thermal receipt printers, pole displays, cash drawers, barcode scanners, barcode printers etc. 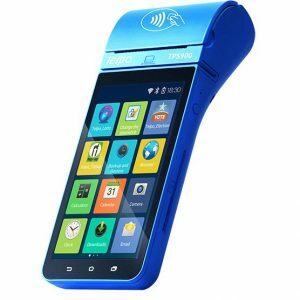 All POS hardware are from Posiflex brand. We are committed to our customers as you are to yours and offers a variety of support and service options to fit your company’s needs. The training and installation services of our Point of Sale Software ensure your system is configured correctly and help you become an experienced user in a limited amount of time. Technical support is available 24x7x365 to ensure you always have the help you need to operate your business. Take full control of your business; Contact us today for a full Quality and affordable pos software in Juba south Sudan – Point of Sale solution.